On most websites you’d be reading about a company’s history. Where did it start? How did it come about? Why did it happen this way? Well, you can’t have a history until you have been around for awhile. We were formed just this year, so in a way, we are new—a new company. But, while our company is new, our Team is made up of individuals that have been in the food business, in different capacities, for a long time. 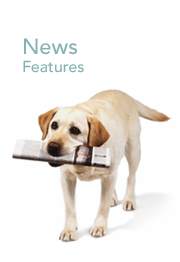 What might interest you more is how we got started? What brought us together? What are we doing right now that makes a difference for you? Let’s start at the beginning! 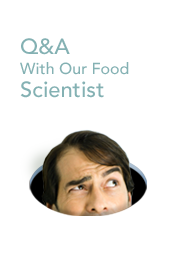 About two years ago a group of industry professionals began a conversation about how a food company could make a difference in some of the most pressing problems with food and nutrition. Over the next year, that group met and discussed the trends in food production and manufacturing. They debated about almost every product in your grocery store. The group broke into committees, each committee having a goal – to find what products they could make that would be good for the person eating or drinking it. 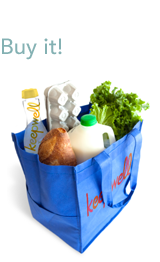 After much trial and error, debate and more debate, KeepWell Foods LLC took shape. The group found an investor. 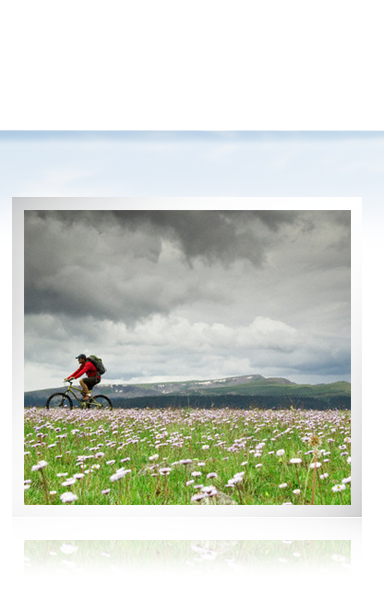 It created a mission and vision statement. 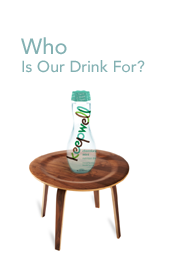 We formulated our first product, a beverage – KeepWell. So, we are new. But we are staffed with passionate, committed individuals who have been in business, the food business, for a long time. 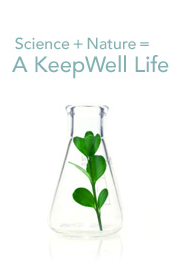 KeepWell is made up of individuals who have one goal in mind – making food that comes from nature, is designed by science and promotes you in having a great life – we say a KeepWell life.